As the days continue since the earthquake and tsunami in Japan, many projects have grown to help the people affected. The images we have seen are devastating and touch us, urging us to help those who are experiencing what we cannot imagine. Many have helped Red Cross, auctions like Handmade for Japan have been organized, people have joined forces to help animals, even my favorite band, Phish, is releasing a show they played in Japan with all proceeds going towards relief. People are finding ways that are close to them to help, and I have found a cause close to me. 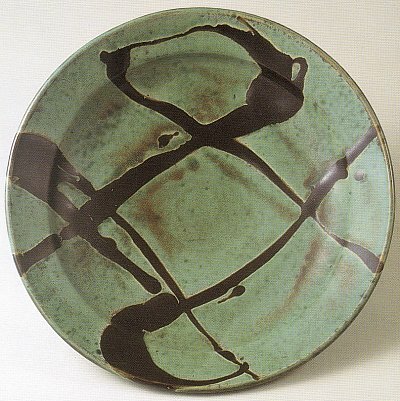 I came across the Mashiko Potters Fund, or MPF, through email from Pucker Gallery in Boston. After reading the email I knew immediately I wanted to help the MPF, organized by potter Ken Matsuzaki and the Mayor of Mashiko. Before I had heard of the MPF I had seen images of magnificent kilns crumbled and amazing pots destroyed. 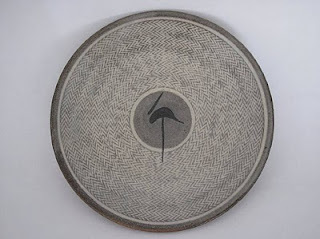 As a potter who has been so influenced by Japanese potters, these pictures struck a chord with me. Mashiko in particular has been the home to two of my favorite potters and people who have directly influenced my work, Shoji Hamada and Tatsuzo Shimaoka, and has been the place that so many pots I love were made. The village is filled with so many potters and so much history. To think of it coming to and end, the potters losing their livelihoods, and the kilns not being rebuilt is terrible and sad. I want to help this village continue on with what they do so wonderfully. 50% of all sales made in my online Etsy shop now through the end of April will be donated to the Mashiko Potters Fund. My goal is to be able to donate $500 on May 1. It's a very ambitious goal for myself, but that's how big things get done. Local pottery studio Mudflat is the fiscal sponsor for the MPF. Proceeds will be transfered to them directly. I will be posting regular updates on the progress to the goal of $500 on facebook and twitter. -Purchase a piece from my Etsy shop. 50% of all sales will go towards helping Mashiko potters get their studios and kilns up and running again. Mother's Day is coming up not too far off. Show mom she raised you well buy getting her a gift that helps those in need. -Help spread the word. The only way I will reach my goal of donating $500 to the MPF will be by word of mouth. Share on facebook, twitter, your blog, email, or any other avenue you can, and encourage others to do the same. You can use the links at the bottom of this post or use the ones on my website. 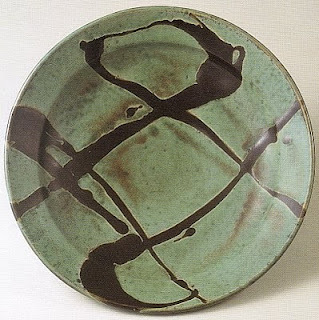 Please help me help these Japanese potters that have given the ceramics world so much.